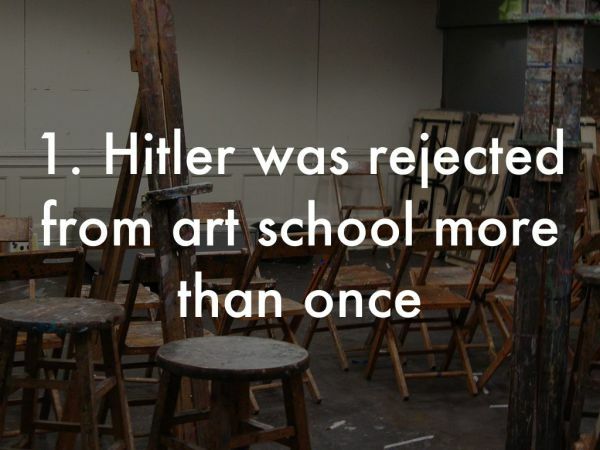 We know that Hitler’s failed art career eventually led to his life of fascism, but you may not know that he applied to art school twice – and was rejected so hard the second time that he wasn’t even allowed to sit in on the entry exams. 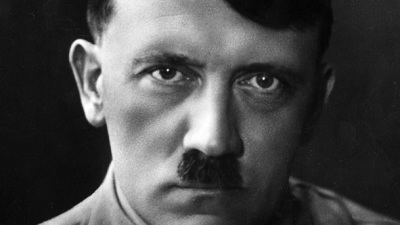 Even now, art experts maintain that Hitler was a sub-par artist. You lose, H.
Hitler’s affinity for classic German artists could be seen in his work, which is why it’s easy to draw the parallels between Hitler’s sketches and the works of painter Hans Thoma. Other favourites? Albrecht Durer, Lucas Cranach, the Elder, and Johannes Vermeer – all of which who probably would have preferred not to be. 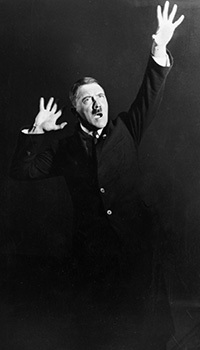 1925: Adolf Hitler was miming one of his speeches in Munich. 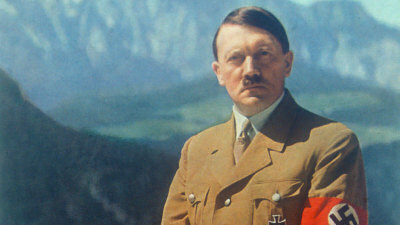 Hitler was out-of-control in general (obviously), but biographer Volker Ullrich recently uncovered that the Fuhrer spent thousands on opulence (cars, champagne, clothes, etc.) while pretending to be “a man of the people.” What didn’t he spend money on? Income tax. Because of course he didn’t. 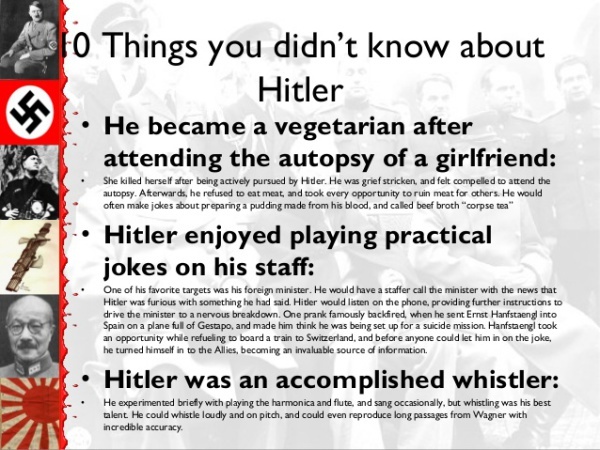 Surprisingly (just kidding), Hitler was a paranoid person. So paranoid, in fact, that he employed food tasters who, on one side, got to enjoy the crème de la crème of German cuisine (during a time of rations and starvation). On the other? 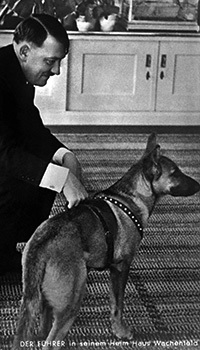 After an attempted assassination, he kept his food tasters imprisoned, according to Margot Woelk, who had to suffer through the terrible ordeal.